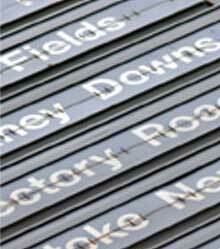 The nearest railway stations to Petticoat Lane Market are listed below. Train services to these stations may vary, you can use our Journey Planner to confirm your travel arrangements. Unless shown otherwise in the Special Offers section, travel between the station shown and Petticoat Lane Market is not included in your rail ticket. You may need to pay an additional bus or taxi fare to complete your journey.